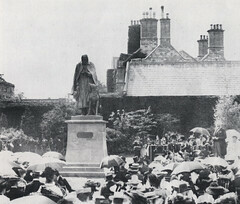 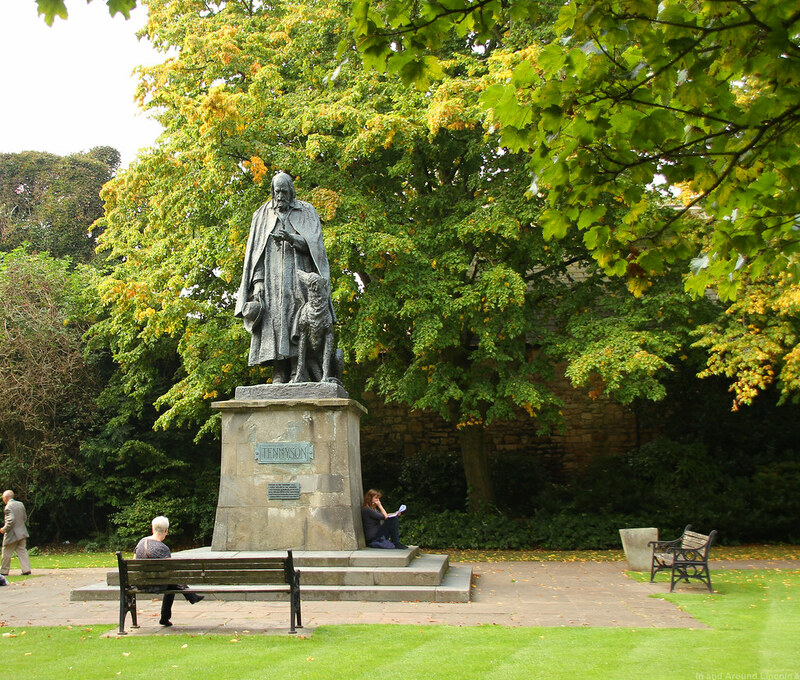 The unveiling of Tennyson statue by Lady Brownlow on the 15th July 1905. G. F. Watts completed the bronze statue at the age of 86, but did not live to see its unveiling. 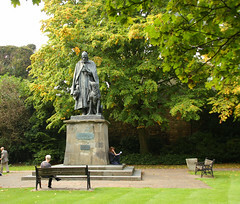 Old photo from Lincoln As It Was, Vol III, by Laurence Elvin, 1979.